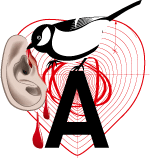 A panel of experts worked together with mica – music austria and Austrian music universities to identify the five best acts in the genres of classical music, jazz, pop/electronic, contemporary music and world music. 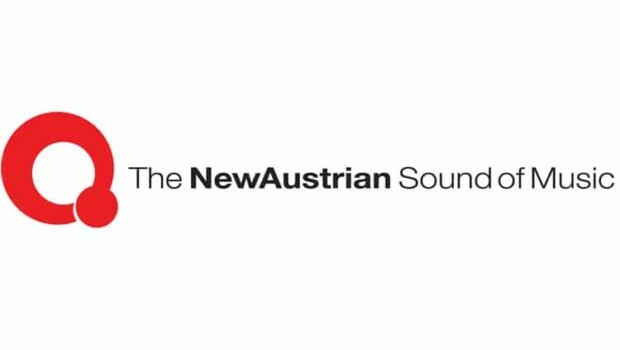 NASOM was initiated by the BMEIA 15 years ago to support newcomers in the Austrian music scene. The 25 acts will receive support from the Austrian embassies and consulates of the BMEIA in their performances abroad. This includes suggestions of promoters and festivals as well as the organisation of concerts. The support provides a significant jump-start to young musicians on the way to international performances.